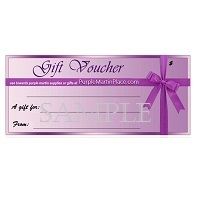 Purple martin gift certificates (also called gift vouchers) can be purchased in many denominations to give to purple martin landlords, family and friends as a perfect gift for any occasion. 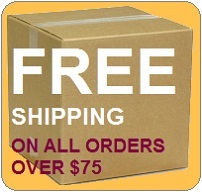 Easy to buy and easy to send. 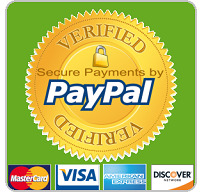 You can also let us know if you want us to send a paper certificate to your loved one via the US postal service. These certificates make great gifts and they retain their full value.